Complex Says: Cause two is better than one, here we have a pair of Nike Air Huaraches in the never-released "Transformers" Pack. 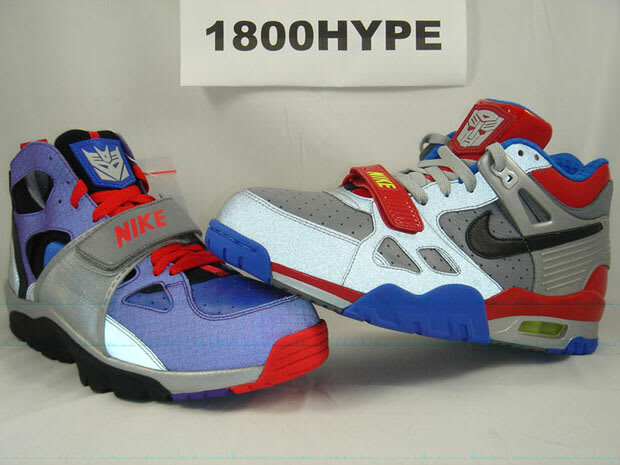 And with Transformers 3 now out, these might be even more hyped. Word to Optimus Prime.